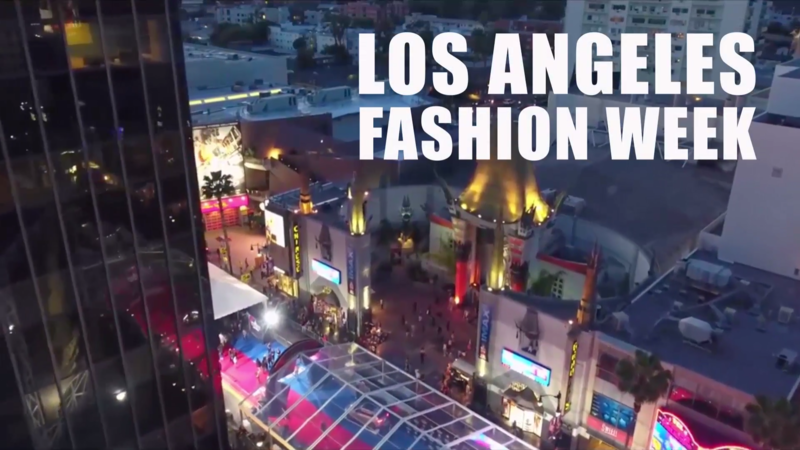 Join the LAFW team of event producers as a PAID Fashion Show Production Intern. 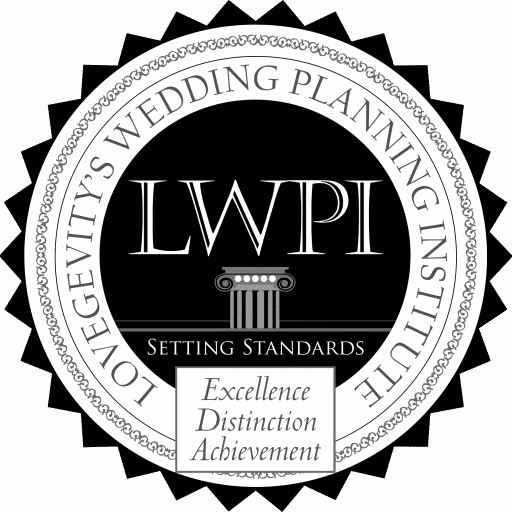 Apply today for training and job placement. Get your foot in the door with this amazing opportunity to work alongside famous designers, models, and celebrities. Paid internships available from event management positions, fashion bloggers, photographers, social media managers, event registration staff to VIP hosts and more. Network with fashion industry elites and be apart of producing this world class event. This training workshop includes an all access backstage pass to fashion shows and parties, along with the opportunity to qualify for a paid internship position at Los Angeles Fashion Week. For payment plan option questions please call admissions support 1-888-221-9988.